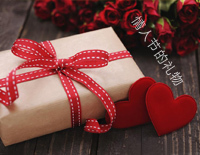 Free Valentine's Day Gift piano sheet music is provided for you. 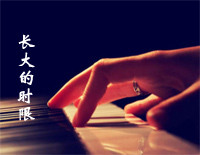 Valentine's Day Gift is a piece of music from Shi Jin’s piano album Melody Of The Night II. 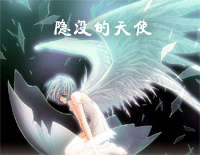 Free Lost Angels piano sheet music is provided for you. 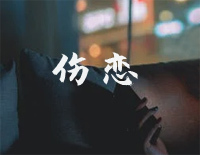 Lost Angels is a piece of music from Shi Jin's album Melody Of The Night IV. 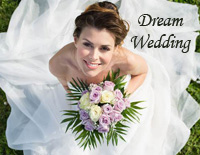 Free Accompanied Happiness piano sheet music is provided for you. 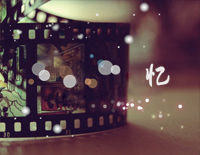 Accompanied Happiness is a piece of music from Shi Jin’s piano album Melody Of The Night Ⅲ. 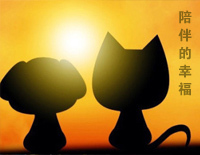 Free Melody Of The Night 5 piano sheet music is provided for you. 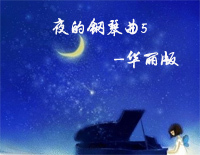 Melody Of The Night 5 is a piece of music from Chinese composer Shi Jin. Free Sad Love piano sheet music is provided for you. 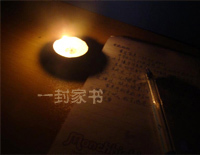 Sad Love is a piece of music from Shi Jin’s piano album Melody Of The Night Ⅲ. Free Take Me to Your City piano sheet music is provided for you. 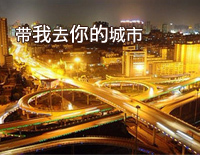 Take Me to Your City is a piece of music from Shi Jin’s piano album Melody Of The Night Ⅲ. Free A Letter to Home piano sheet music is provided for you. 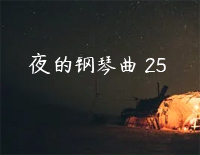 A Letter to Home is a piece of music from Shi Jin’s piano album Melody Of The Night. Free I Remember piano sheet music is provided for you. I Remember is a piece of music from Shi Jin’s piano album Melody Of The Night.